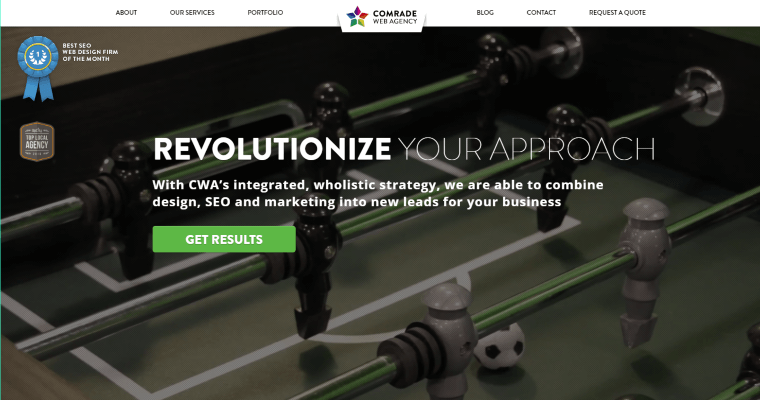 If you need to get your site designed, look no further than the Comrade company. 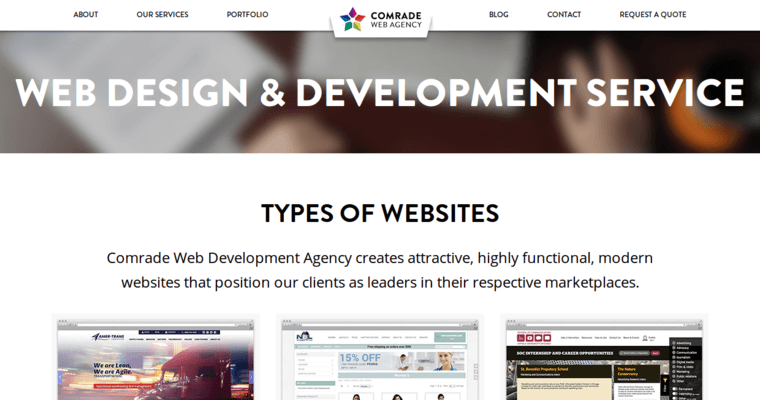 Comrade has been in the business of website design for many years, and they have been able to complete a variety of different projects. In fact, you can visit the Comrade site to look over their portfolio and to see what they can do for you. The fact of the matter is that your clients and visitors are going to judge your site based on the way that it looks. Because of this, it is important that you make use of a professional agency like Comrade. 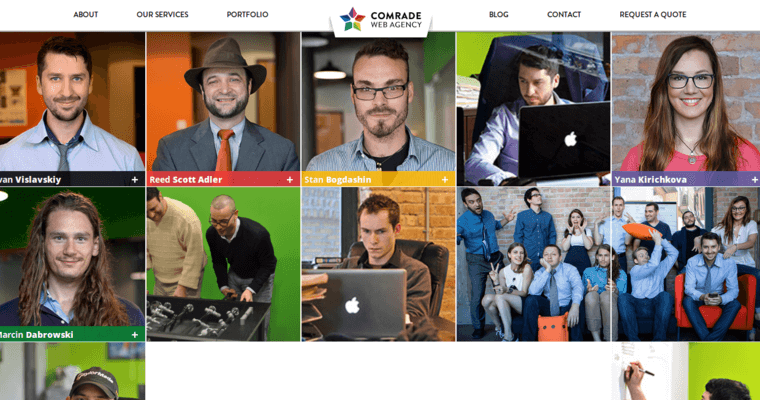 Comrade is a wonderful option for just about anyone who needs a site design that they can feel proud of. This is why so many people are using this as an option and are happy with the results that they have received just because of the fact that they have used Comrade.